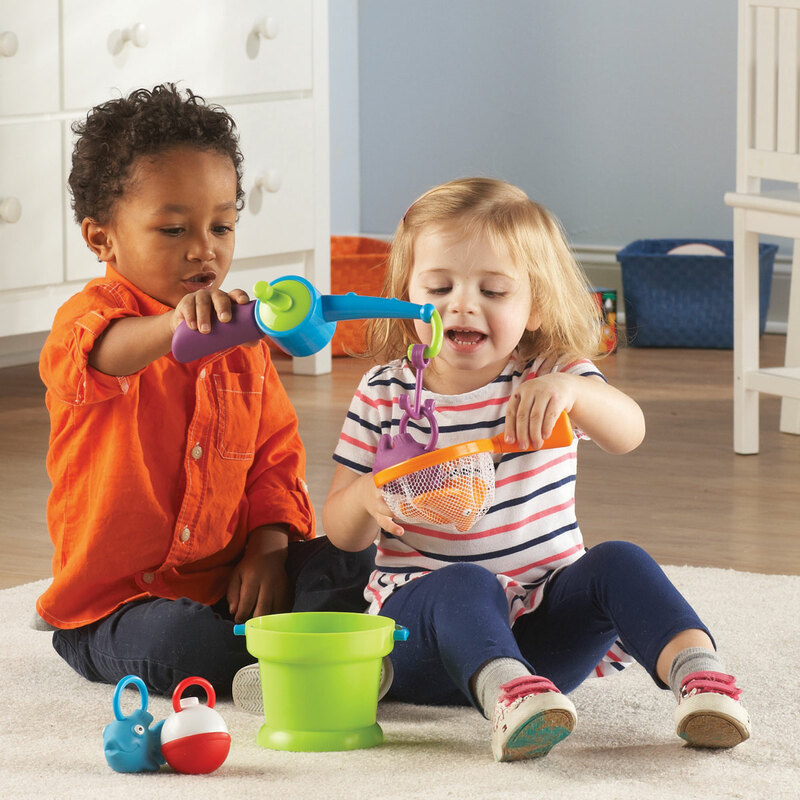 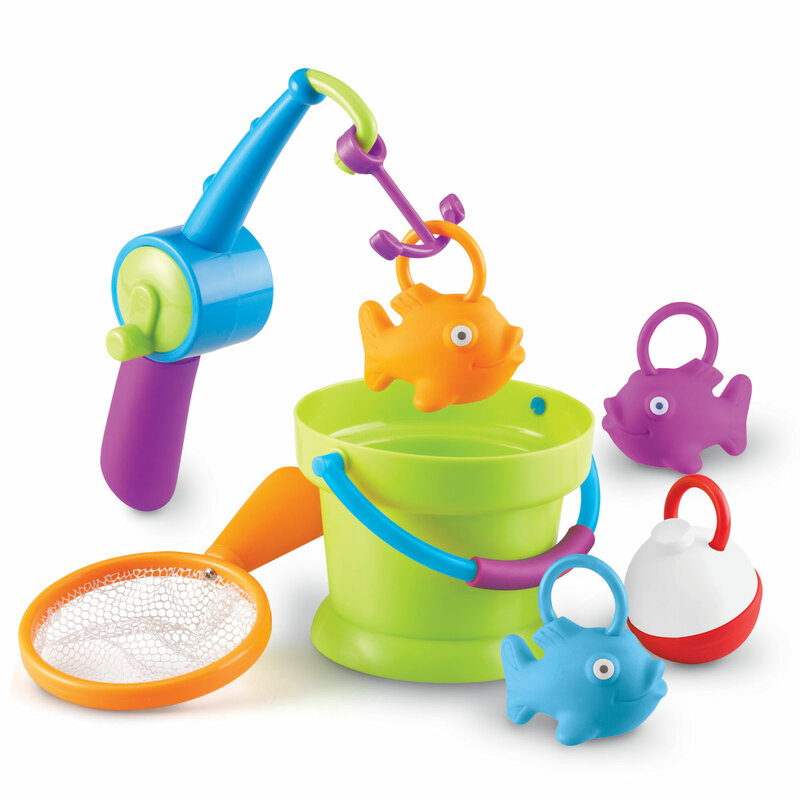 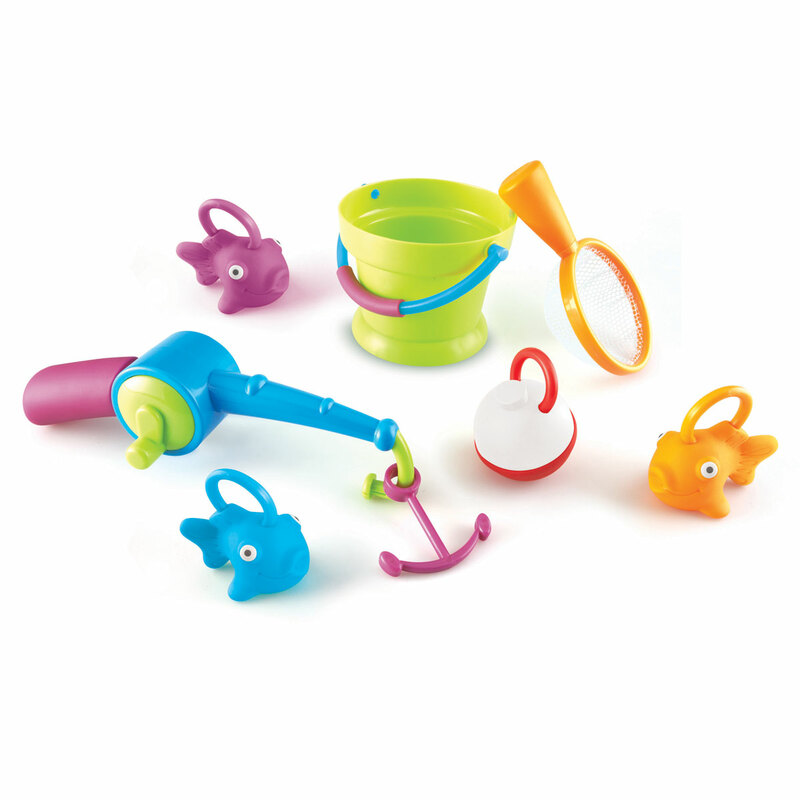 Reel in the freshest catch of the day with this fun fishing set! 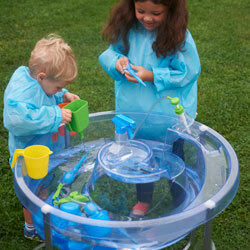 Includes: Bucket, Non-magnetic fishing rod (13.5cm L), Float, Three fish, Fishing net. 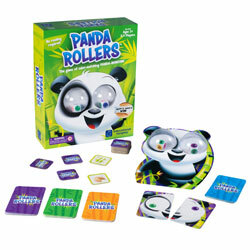 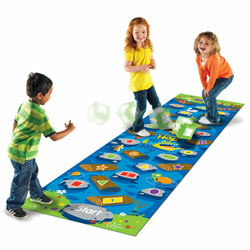 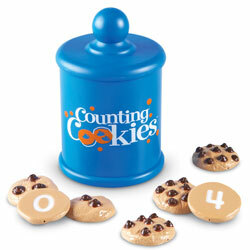 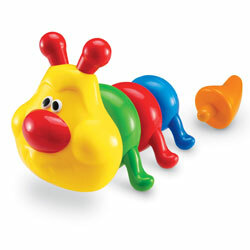 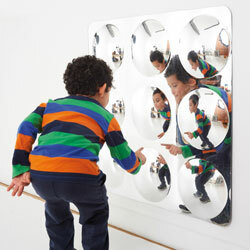 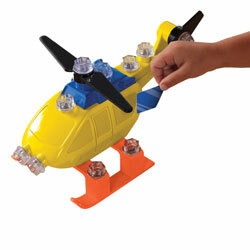 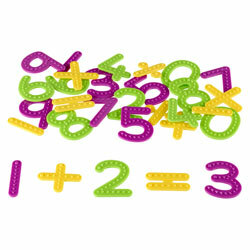 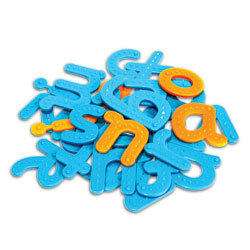 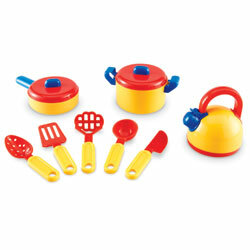 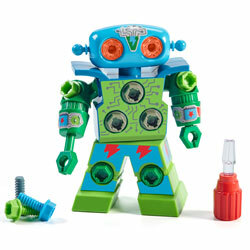 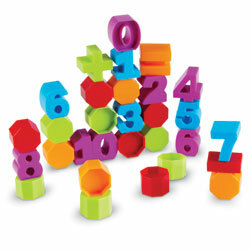 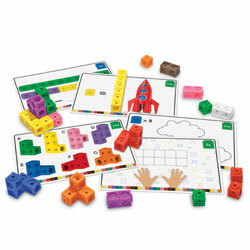 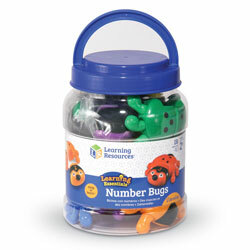 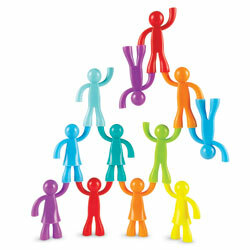 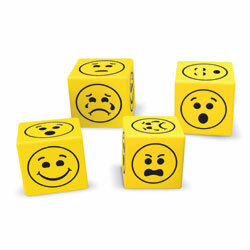 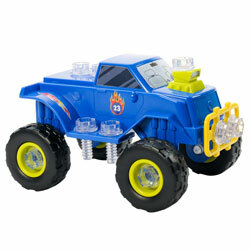 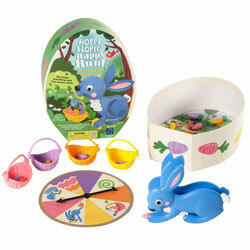 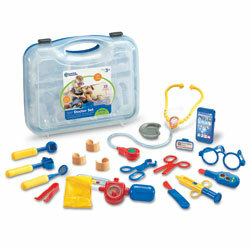 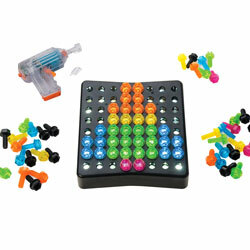 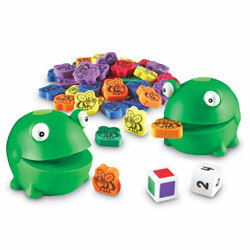 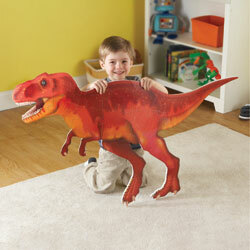 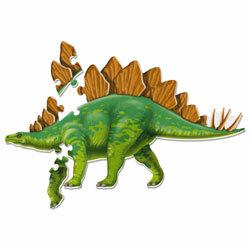 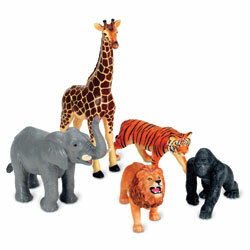 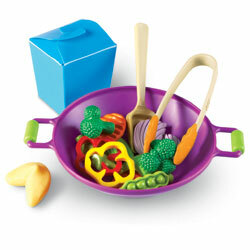 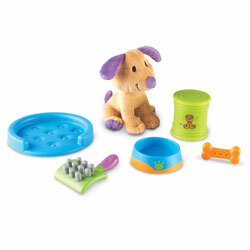 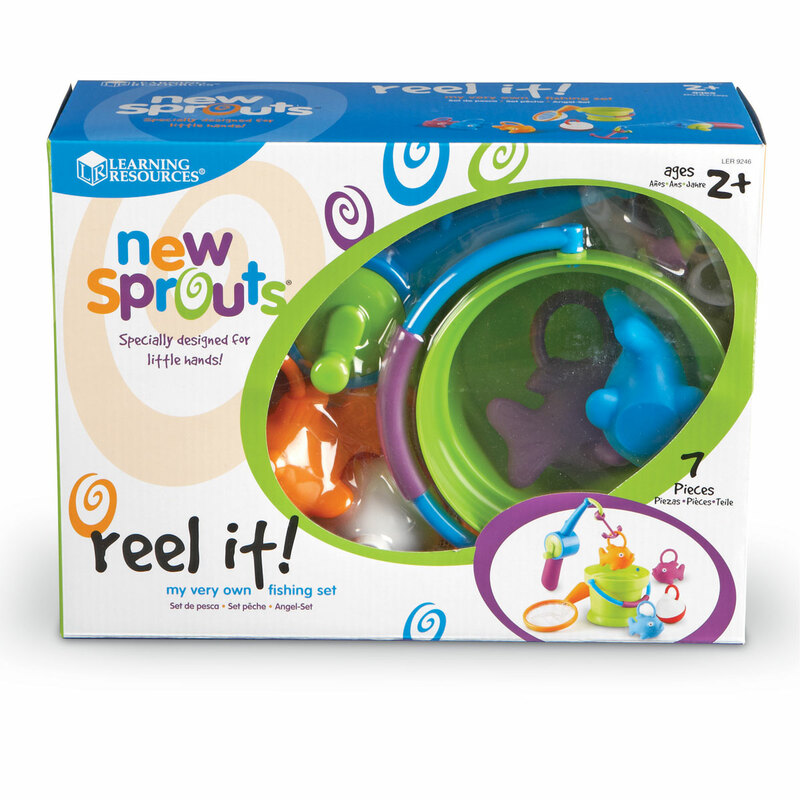 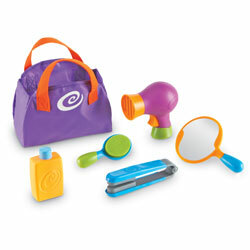 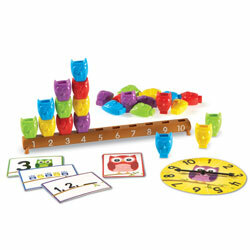 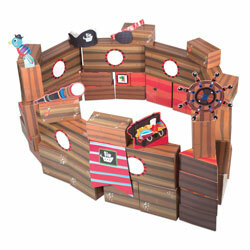 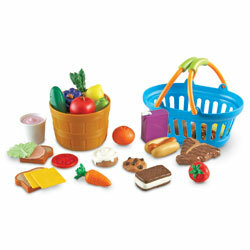 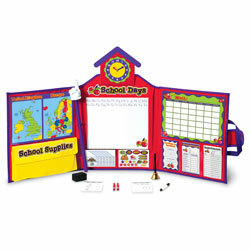 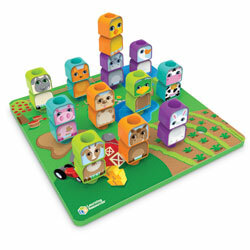 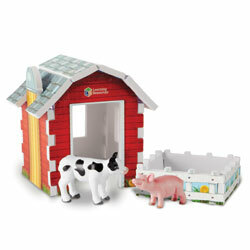 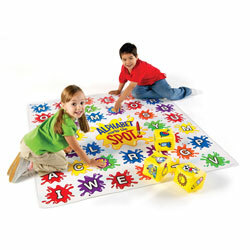 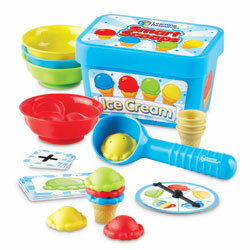 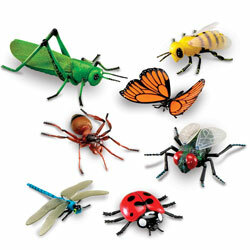 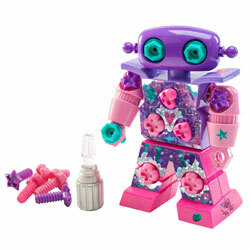 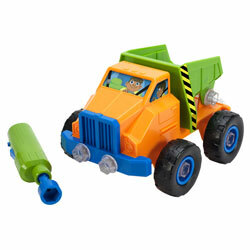 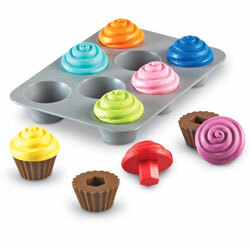 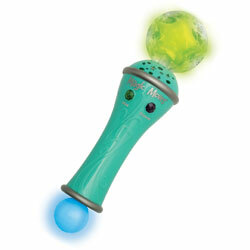 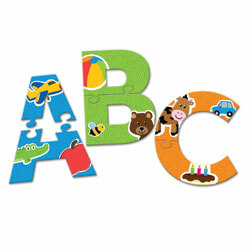 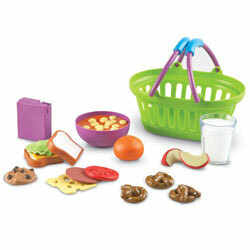 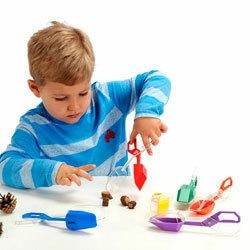 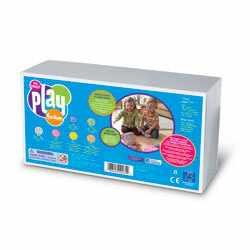 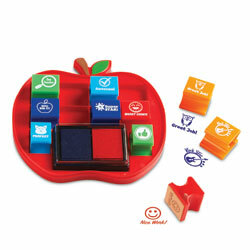 Encourages imaginative play, early vocabulary and social skills.